MIAMI, Fla. - A South Florida man claims a woman he brought home from a nightclub duped him out of thousands of dollars worth of property after he fell asleep, reports CBS Miami. 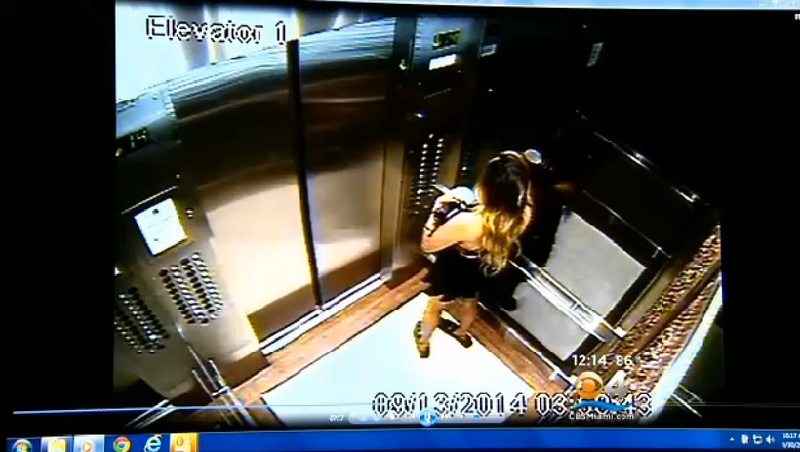 Surveillance video from the man's apartment building, released by Bal Harbour police, showed a woman carrying several items in her hands. The woman was holding so many things she decided to slip on a pair of size 11 Gucci loafers. Shoes that clearly didn't belong to her, reports the station. Police say the loafers were taken from the victim's apartment. The man said he met the woman at LIV nightclub on South Beach in September and then brought her back to his apartment. "They basically brought the party home with them and the next day -- Sept. 13 -- he wakes up and he's been victimized," Bal Harbour Police Chief Mark Overton told CBS Miami. The man told police he fell asleep sometime around 4 a.m. and authorities believe that is when she slipped out..and into those Guccis. Besides the expensive footwear, the woman allegedly took a Rolex watch and 2,000 in cash. Detectives said the total amount of the items stolen was $16,000.